In this week’s Podcast Episode, I provide my recommendation for a free, step-by-step affiliate marketing training program. 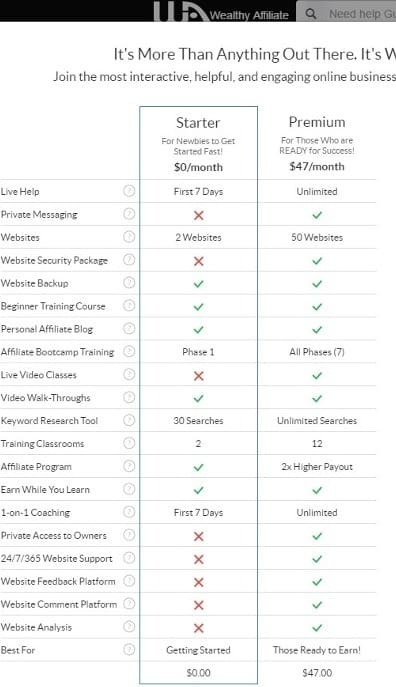 Over the past few weeks, I’ve been asked several times if I can recommend an inexpensive, step-by-step affiliate marketing training program for beginners. 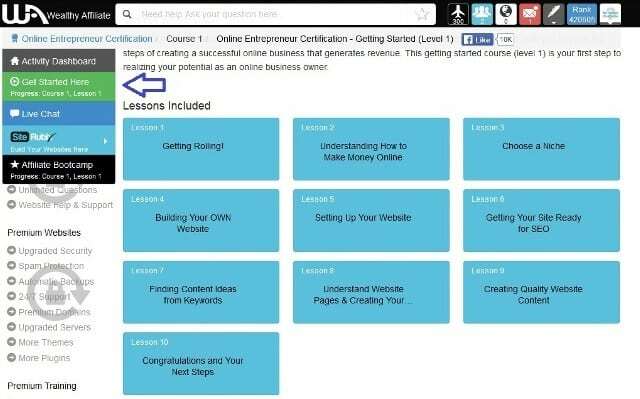 I posed the question to the folks over on my Private Facebook Mastermind group and reached out to a few subscribers via email and the most recommended option was the free training provided in the Wealthy Affiliate program. 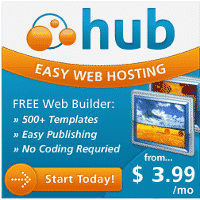 Several folks have utilized the training themselves and one new subscriber recently went through the free training and is in the process of setting up his first website right now. With a free account, you get lifetime access to the beginner training program. During the first week, you also get free live support and free 1-on-1 coaching. I’d definitely recommend being prepared to go through the training course in your first week, that way you can take full advantage of the real time support and coaching programs. To get access, click on my free training link and provide a valid email address, no credit card required. 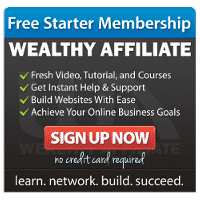 Of course, the folks at Wealthy Affiliate would like you to upgrade your free account to a premium paid account, but you’re under no obligation to do so. If you really like the extra hand holding and 1-on-1 coaching, along with the advanced training and other benefits provided through the premium upgrade, by all means, take advantage of discounted offer you will receive via email shortly after signing up. They will provide a discount of only $19 for the first month and $47 for each additional month, for as long as you remain a member. If you’re just looking for a beginner training program and then find yourself ready to venture out on your own, try the free training program and then come on back. You can then check out my How To Start a Blog guide and you can be up and running, with your own website(s), in 10 minutes or less at a much cheaper rate. Either way, I definitely recommend you check out the free training and then decide. Give it a try, get started today. You’ve got nothing to lose and everything to gain.